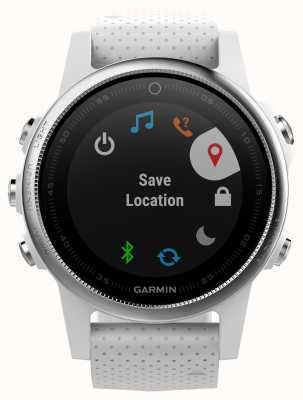 Get the fitiness edge you need with Garmin's Vivosport model. 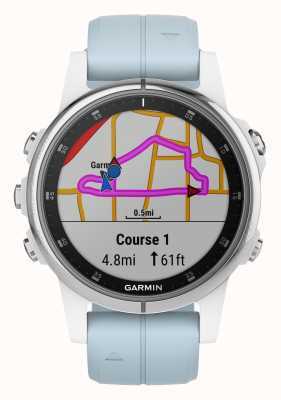 This Large-screen version is a sleek number and is smart enough around the office, but comes in to its own during exercice, making it a great everyday wear. 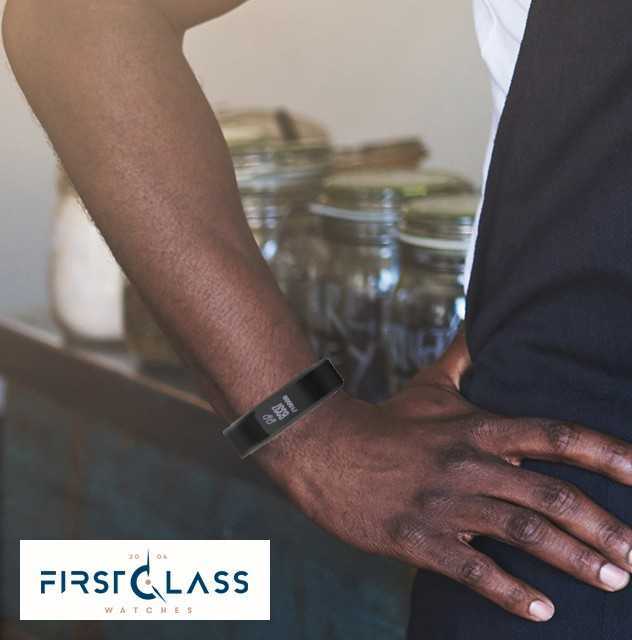 The blacked-out exterior along with the svelte silicone band and rectangular colour screen look on point and the in-built features are equally impressive. 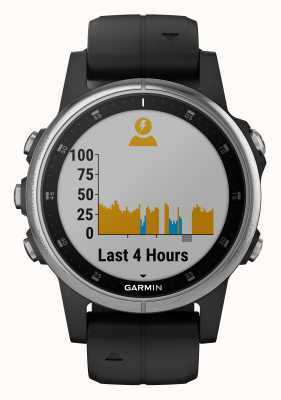 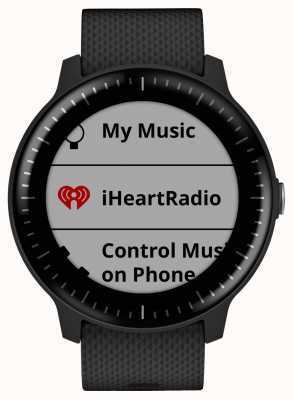 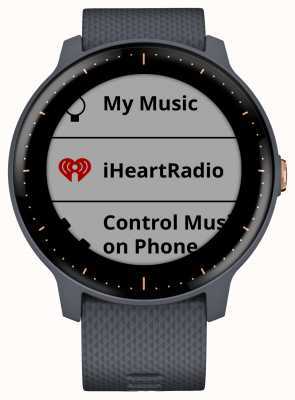 Features: built-in GPS for distance tracking, metrics such as VO2 max and fitness age, on-thewrist heart-rate-monitor, smartphone connectivity, and more. 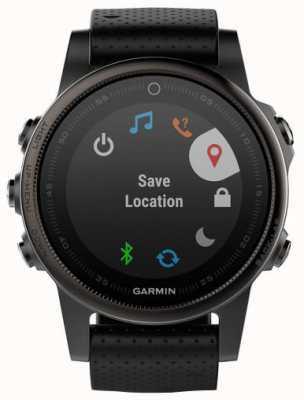 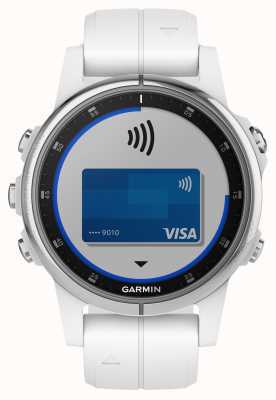 First Class Watches are Garmin watch retail partners so you can be assured your sparkling new watch will arrive with a stamped manufacturer's warranty, packaging and instructions.